3. Fit women / girls wear it. Not Disposable products, you can use for a long time. 5. 20 Bright Shiny LEDs with 3 flash mode. 6. 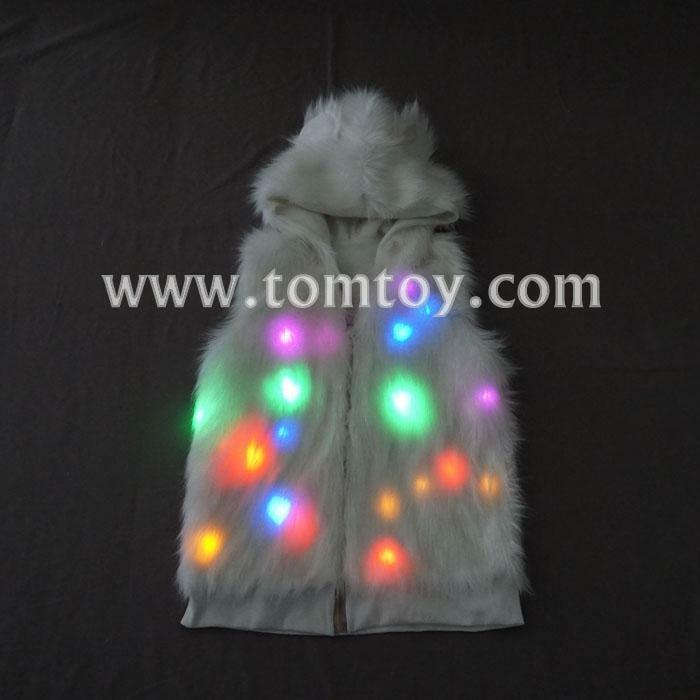 High quality LED Fur Coat for Club,Christmas Party,Carnival,Festivals Stage Performance!